RSPCA Cupcake Day needed a social media driven campaign for their 2017 Cupcake Day. This national campaign combined creative strategy, digital strategy, social media and video to create a heartfelt, innovative approach that encouraged followers, registrations and engagement. Whilst an existing relationship gave us insights into the goals of the business and the needs of the audiences, we developed a number of different creative concepts to showcase the unique RSPCA brand, whilst also engaging the audience in new and innovative ways. This eventually took the form of four distinct content pillars and a series of videos entitled “Dog Tales”. Adcorp proposed a small series of 5 videos that were titled ‘dog tales’. Using a creative concept that was based upon dog-with-human-arms this became a fun-filled humorous series which aimed to bring the Cupcake Day brand to life. 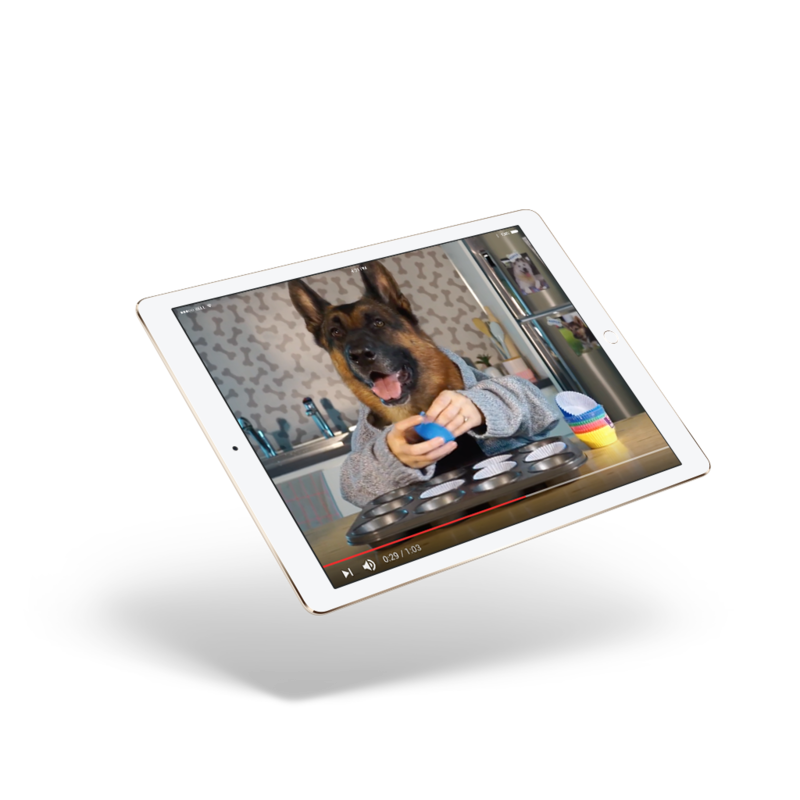 This content pillar featured two dogs (Hector and Ajax) who guest starred across both Facebook and Instagram channels throughout the campaign. The series did extremely well and received great feedback from the audience; with the final Dog Tales video alone receiving over 50,000 video views, 845 comments and 3,726 post reactions. Instagram was utilised to engage with users by showcasing striking imagery and repurposed user generated content. This initial video’s aim was to create excitement, encourage people to spread the word and register. 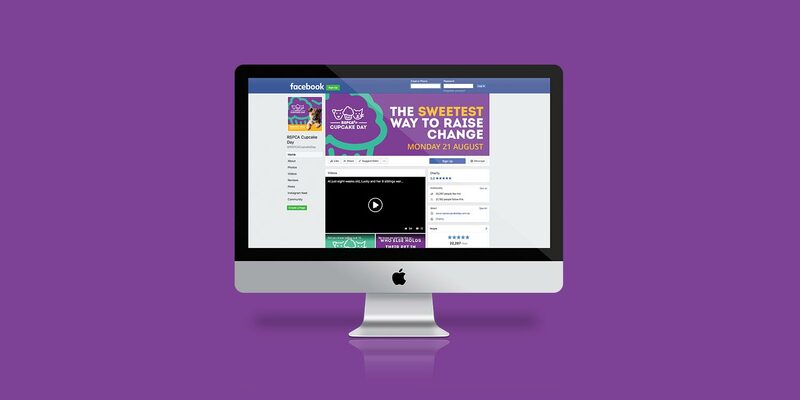 Through a combination of advertising, boosted posts and organic content over the course of the campaign, we achieved 5,740 new likes for the RSPCA Cupcake Day page. 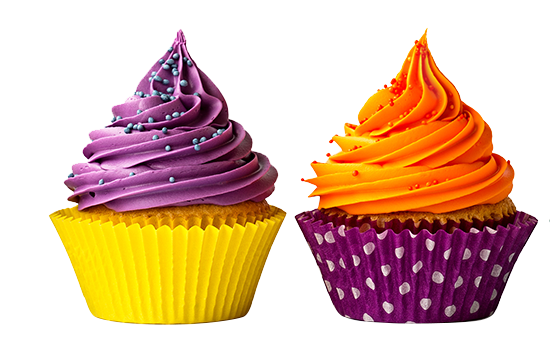 Adcorp was able to achieve our objective of increasing cupcake day registrations by 20%. The result was a registration increase of 22%. 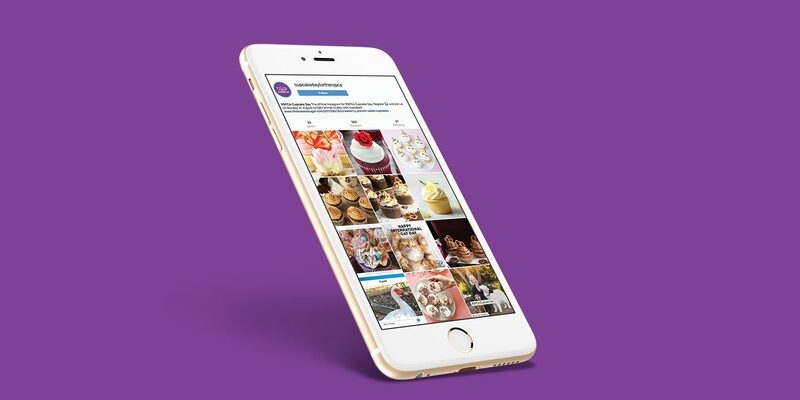 With engaging and rich content coupled with a targeted likes campaign, Adcorp delivered +35% increase in Facebook Likes and a +95% increase in Instagram followers. Ultimately the campaign supported RSPCA’s mission of preventing cruelty to animals!